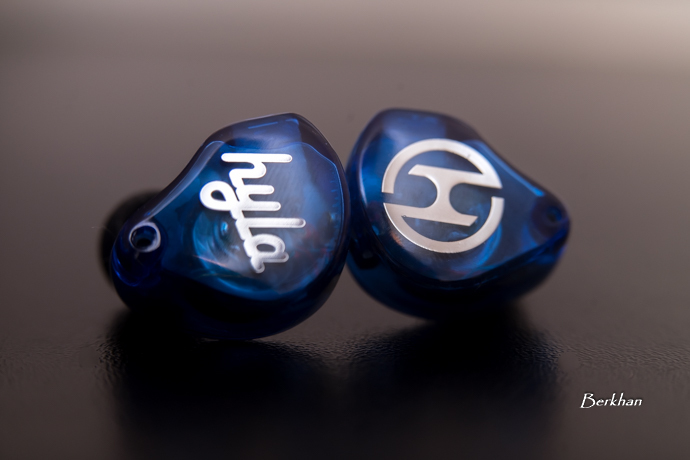 Today we take a look at two very special IEMs from Hyla Audio; the Hyla TE-5B and the Hyla TE-5T, which are both limited edition products. 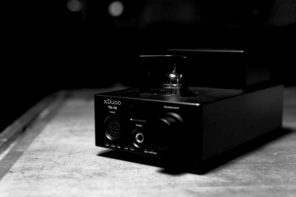 Disclaimer: Hyla Audio sent us both the Hyla TE-5B and the TE-5T for this review. 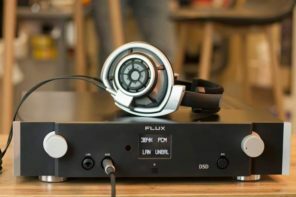 We’re not affiliated with Hyla Audio and this review reflects our own opinions. Disclaimer 2: This is a joint review. You will read my impressions for the TE-5B for the most of this review, and at the end you will see Linus’ thoughts about the TE-5T variant. 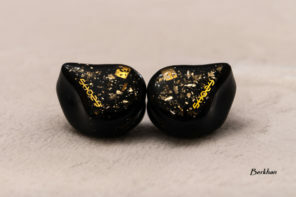 Since everything is the same for these IEMs except the sound and the shell colors, you can take my impressions as applicable for both models except the sound section. 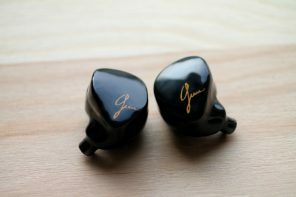 Not a long time ago I was starting these reviews with indicating how many hybrid IEMs we had in the market. Today in 2019 we have even more. There are monitors with up to three different driver technologies inside. 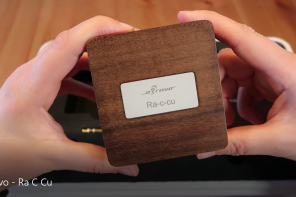 Manufacturers are really pushing the boundaries to get the last drops out and to achieve more in terms of sound reproduction. The Piezoelectric Drivers started to become a part in our lives now, in addition to the Dynamic & Balanced Armatures. While the cohesiveness remains as another topic, there’s an undeniable benefit from this new driver in terms of high frequencies. That’s why we started to see more IEMs using this technology, including the Noble Khan and LZ’s A6. 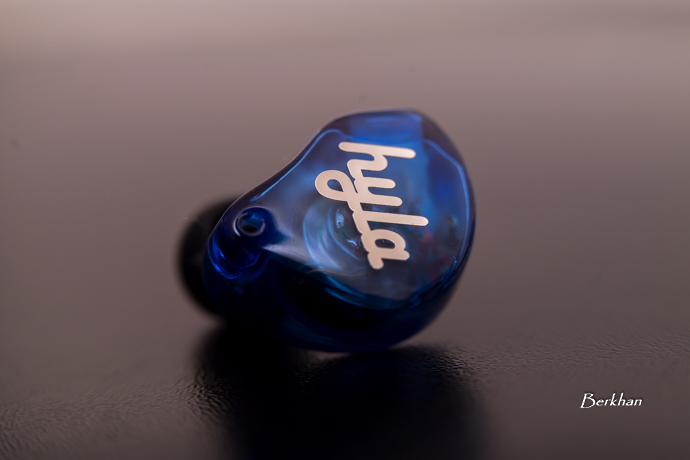 Hyla Audio is the sister brand of Oriolus Japan which is also ran by Cyras Co. Ltd. I always said Oriolus needed more exposure, since I believe they make great products. 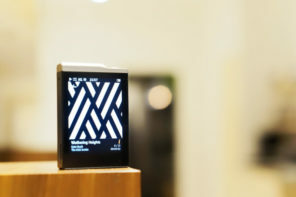 Same goes for Hyla Audio, and I think they’re pushing to achieve that; more recognition in the market. Well, speaking of Hyla Audio, you should also remember my review of the sensational Hyla CE-5. It contains amazing level of bass performance for both quality and quantity, and it also contains great cymbals thanks to that piezoelectric driver. That is a greatly extended and transparent treble presentation. Make gorgeous sound a reality is HYLA’s only mission. Both Hyla TE-5B and TE-5T models were released with only 200 units available. If you want to purchase one, you can check their shop HERE. Now we have the TE-5B and the TE-5T models from Hyla, of which only 200 units will be made/sold and they’re available to purchase at the moment. Make sure to place your order fast if you plan to get one. 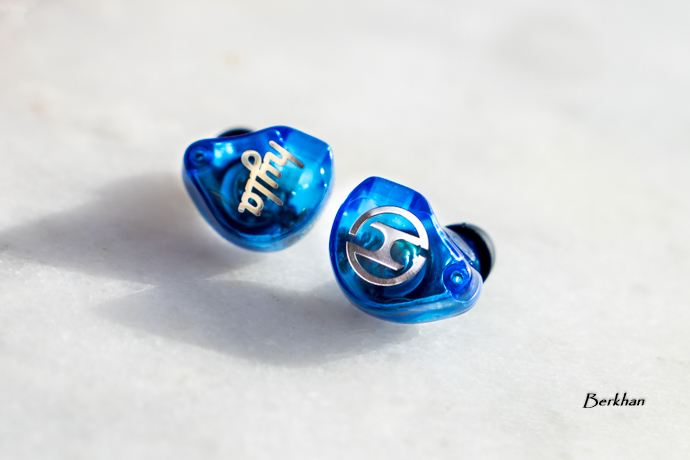 Trident Engine 5 Bass & Treble, those are the full names of these new IEMs. The B model stands for “bass” and the T model stands for “treble”. So obviously these two companions are tuned differently to appeal to varying tastes. 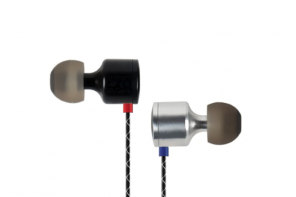 Both IEMs consist of 1 Dynamic driver + 2 BAs + 1 Piezo Ceramic Driver, just like the CE-5. I don’t have the information if they used the exact same drivers or not, but for sure they sound different. 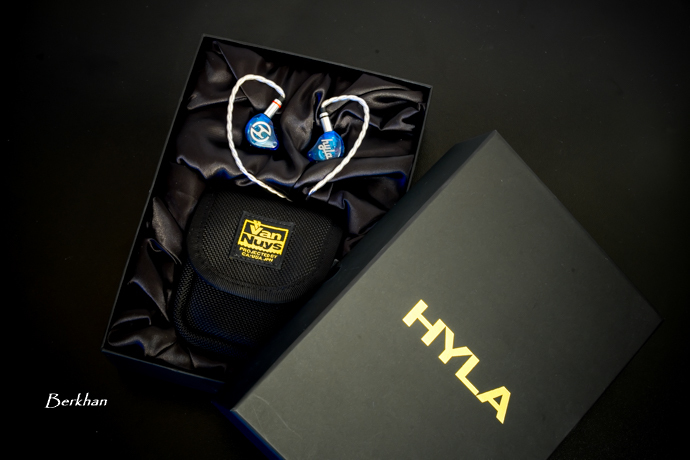 The new Hyla IEMs arrive with style. 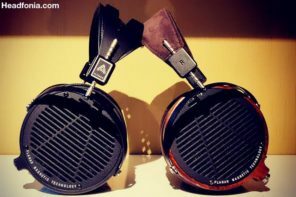 They use the same premium package as the CE-5. The inside is covered with shiny black cloth and the IEMs are sitting above it. The carrying bag is below the IEMs and you get both silicone and foam tips, together with a cleaning tool of course. Also the shells are covered with clear foils to prevent any scratch during shipping, which is thoughtful. The carrying bag is very practical and easy to use, and it comes with a strap with a hook to attach it to your belt or backpack, whatever you might choose. The bag is a Japanese made bag from the brand “VanNuys”, which I am sure many of you will know. The cable that comes with the new Hyla models is a High Purity Silver Plated Copper Wire, with rhodium plated 3.5mm jack. 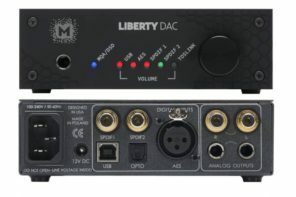 This is a cool addition after the CE-5 which came with a pretty basic stock cable. The CE-5 looked like an exotic sports car. 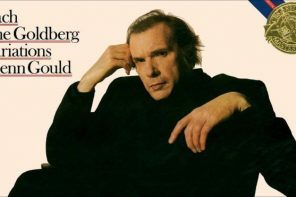 You know the ones which only a few people on the planet can buy. With its full purple color scheme and elegant design it’s certainly an eye catcher. 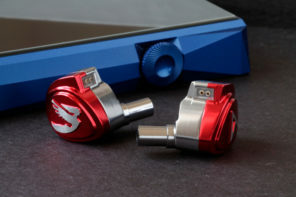 The new Hyla IEMs have a different design in terms of colors. They instead look like sports cars on the streets with some decals and logos on them. When you put the new upgrade cable into the mix, they give an appearance like a modified street car compared to the elegance of the CE-5. Everyone has a different taste when it comes to design, but I personally like the transparent blue and the new logos. I tried very hard to see the internals of the CE-5 with a flashlight before, but this time my TE-5B shows everything it has hidden inside. 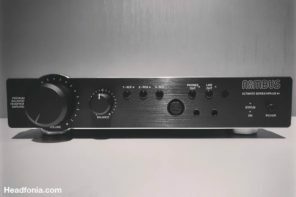 The build quality is the same as the CE-5. The shell is made from Germany imported resin, and the structural design is made using a 3D printing process again. Ergonomically sampled and engineered combining with Trident Engine Technology for ground breaking performance. The results are very ergonomic and lightweight shells which have smooth edges on a rigid structure. I find my sample quite robust and the recessed 2-pin sockets do their part here as well, as they help keep the 2-pins of the cable safe. Of course these boutique IEMs are not meant to be thrown around when you’re outside, nor are they ideal as companions when going for a run. 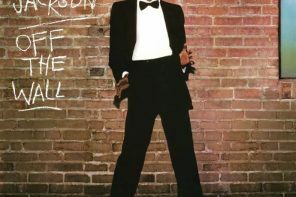 But from an audiophile perspective, my sample gives me no worries in terms of quality. 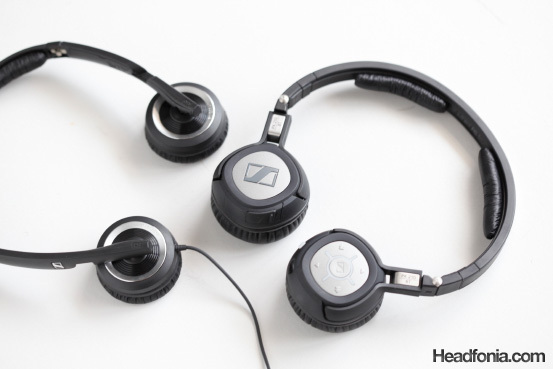 The fit has slightly improved over the CE-5 as the TE-5B sits more comfortable in my ears. The shape of the TE-5B is almost the same as the CE-5’s but it’s a little bit more comfortable. Also the new cable has a very soft and flexible memory guide unlike the CE-5’s stock cable. That also helps to have a more comfortable fit since the memory wire doesn’t drag the shell in any way. So it’s safe to say the TE-5B has a great fit and isolation for a hybrid monitor. Let’s go on with the sound. 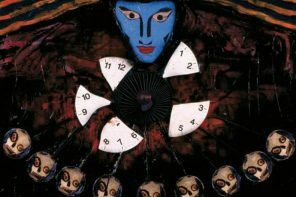 Click HERE for page 2. 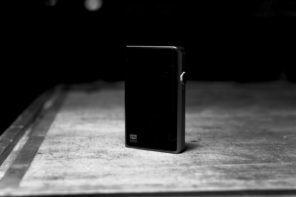 In almost all other iem(branded) reviews you also share the impressions with different DACS/AMPS/DAPS & custom high end cables. What was the reason behind skipping this part with HYLAs? They clearly perform at TOTL level. I tried other cables with it but its own cable sounded the best. 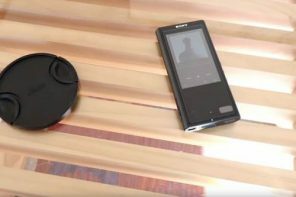 I listened to the TE5B with Chord Hugo, Sony WM1A and Lotoo Paw Gold. 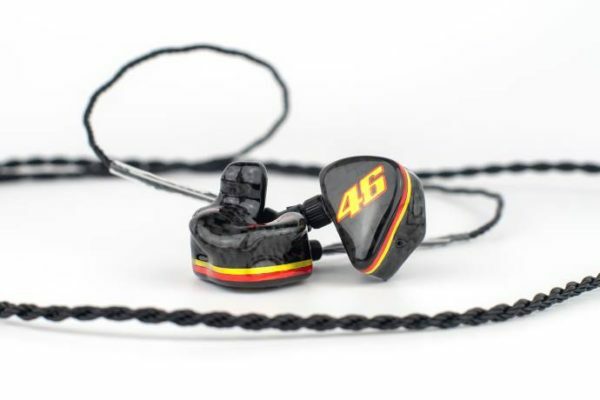 Yes, the TE5B is definitely TOTL and that’s why I put it to our Best Universal IEMs list. 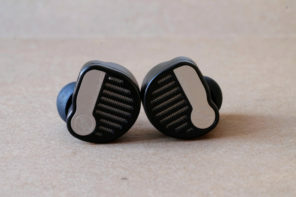 I bought a pair of Te-5b’s last month, surprised more people aren’t grabbing a pair while they have a few available, maybe everyone who wanted one got one? For half the price of some other TOTL iems I think it’s worth consideration for everyone.